 Lauran Paine who, under his own name and various pseudonyms has written over 900 books, was born in Duluth, Minnesota, a descendant of the revolutionary War patriot and author, Thomas Paine. His family moved to California when he was at an early age and his apprenticeship as a Western writer came about through the years he spent in the livestock trade, rodeos, and even motion pictures where he served as an extra because of his expert horsemanship in several films starring movie cowboy Johnny Mack Brown. In the late 1930s, Paine trapped wild horses in northern Arizona and even, for a time, worked as a professional farrier. 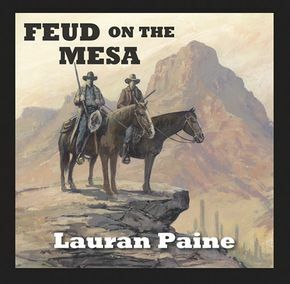 Paine came to know the Old West through the eyes of many who had been born in the previous century and he learned that Western life had been very different from the way it was portrayed on the screen. "I knew men who had killed other men," he later recalled. "But they were the exceptions. Prior to and during the Depression, people were just too busy eking out an existence to indulge in Saturday-night brawls." He served in the U.S. Navy in the Second World War and began writing for Western pulp magazines following his discharge. It is interesting to note that all of his earliest novels (written under his own name and the pseudonym Mark Carrel) were published in the British market and he soon had as strong a following in that country as in the United States. 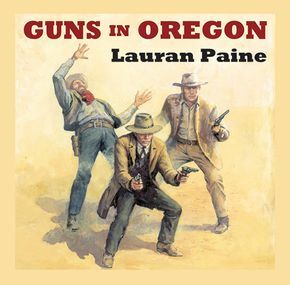 Paine's Western fiction is characterized by strong plots, authenticity, an apparently effortless ability to construct situation and character, and a preference for building his stories upon a solid foundation of historical fact. ADOBE EMPIRE (1956), one of his best novels, is a fictionalized account of the last twenty years in the life of trader William Bent and, in an off-trail way, has a melancholy, bittersweet texture that is not easily forgotten. MOON PRAIRIE (1950), first published in the United States in 1994, is a memorable story set during the mountain man period of the frontier. In later novels such as THE HOMESTEADERS (1986) or THE OPEN RANGE MEN (1990), he showed that the special magic and power of his stories and characters had only matured along with his basic themes of changing times, changing attitudes, learning from experience, respecting nature, and the yearning for a simpler, more moderate way of life. 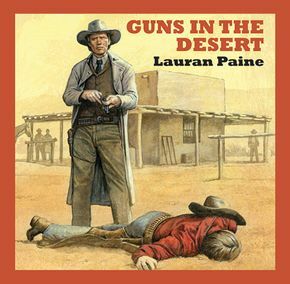 His most recent Western novels have been published as Five Star Westerns and include LOCKWOOD, THE WHITE BIRD, CACHE CANON, and THE MUSTANGERS.